Hello Kitty the cute baby cat. Fun Zone. Top Hello Kitty product selection. It's Holiday Time! 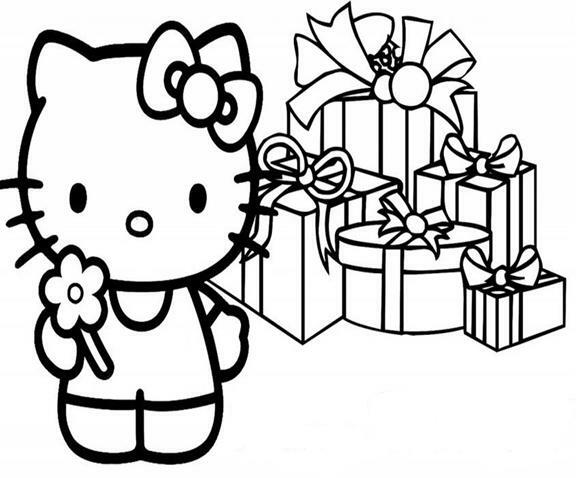 Print and color your favorite characters Hello Kitty. 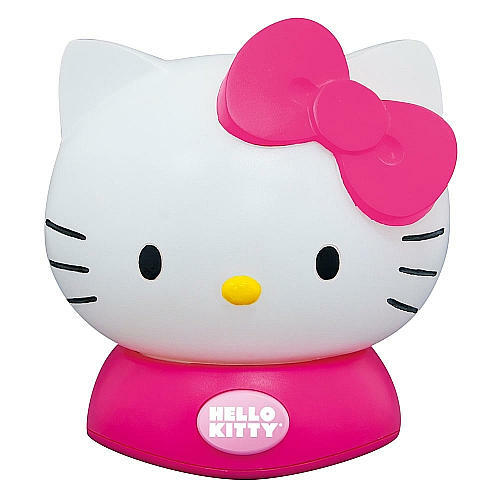 A large image of Hello Kitty, your child would like! 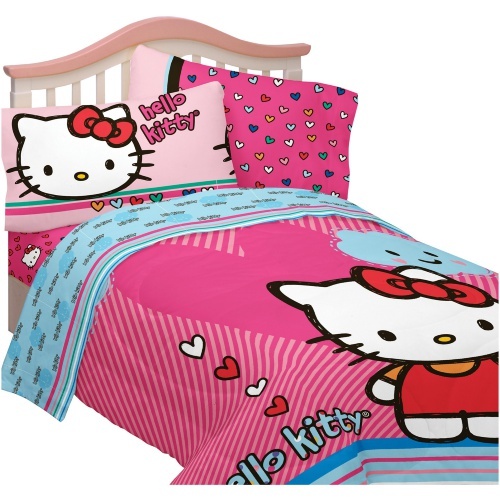 Comforter features Hello Kitty with hearts and clouds. 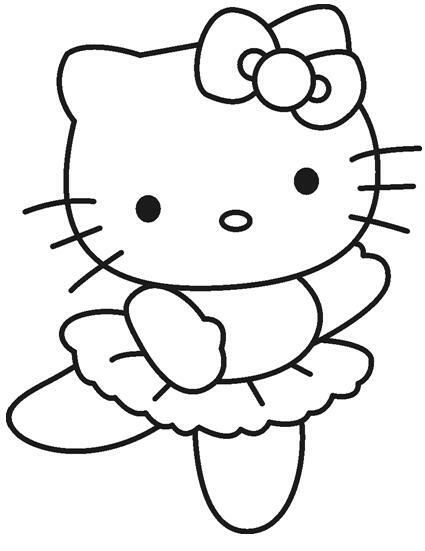 Hello Kitty loves Ballet. Printable pages and have a fun! 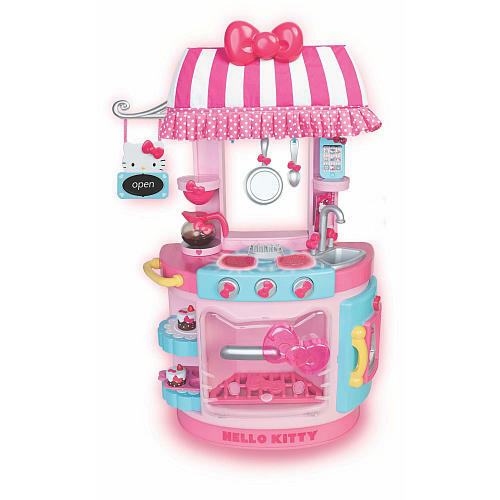 The Hello Kitty Kitchen Café is great for your child for creative and imaginary play. 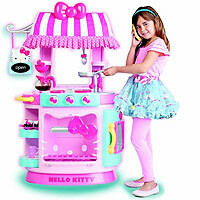 Take reservations with your little chefs! 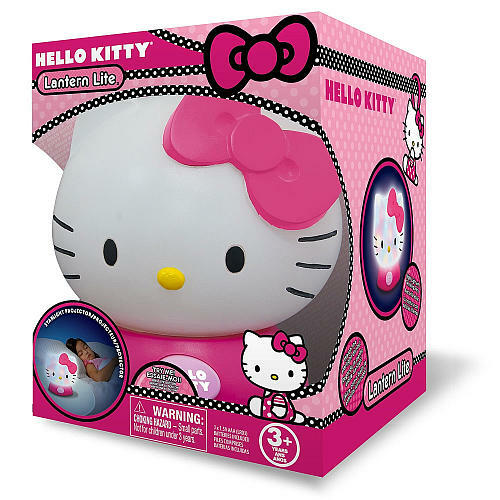 Brightly colored plug free night light in the shape of Hello Kitty. Turn it on and light up the dome with a dancing multi colored light show. Turns off automatically after 10 minutes. 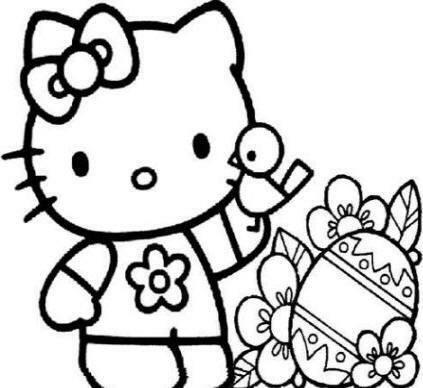 It's a time to color the beautiful picture of Hello Kitty! Happy Easter! 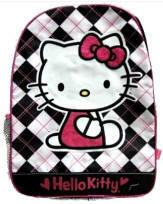 The Hello Kitty Backpack, Black and White Argyle is perfect for any Hello Kitty fan kids! 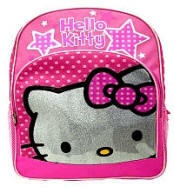 The Hello Kitty Backpack features: adjustable straps, durable nylon material and two front zipper compartments.